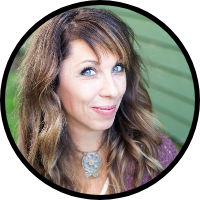 Did you know that half of all women over 50, and 1 in 4 men, will suffer an osteoporosis-related fracture in their lifetime? 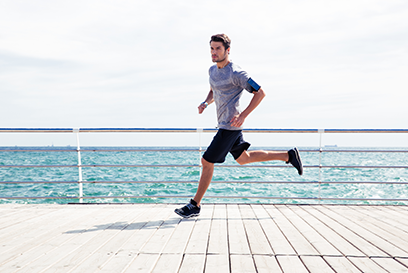 Bone loss can begin early in life, as soon as 30, and is common in sedentary, as well as highly active individuals. 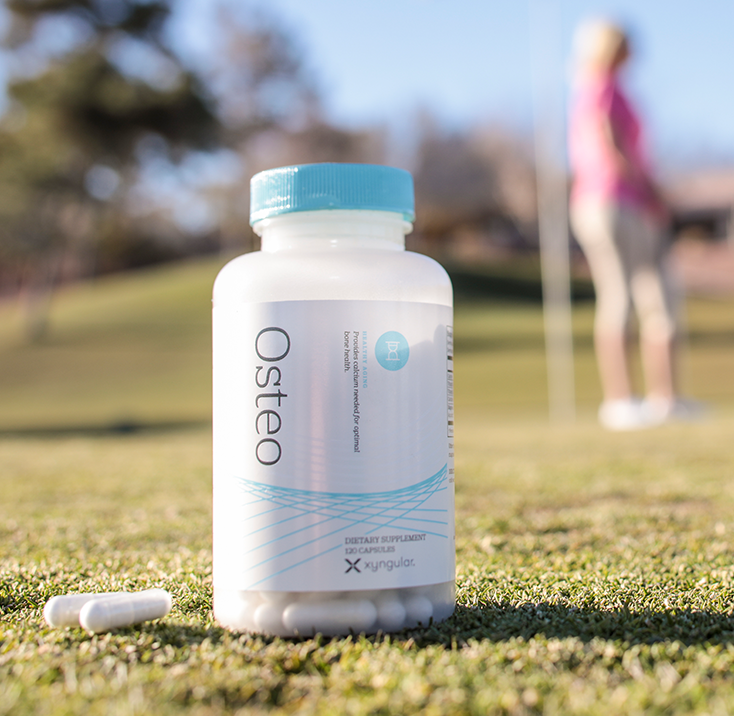 Osteo is a powerful bone-building formula that improves bone density in both young and mature bones, and can help keep you strong, active and energetic in any phase of life. 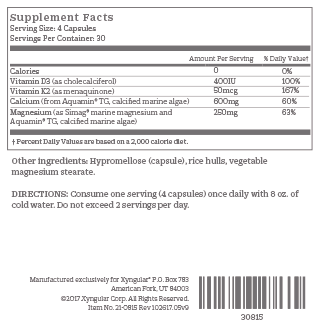 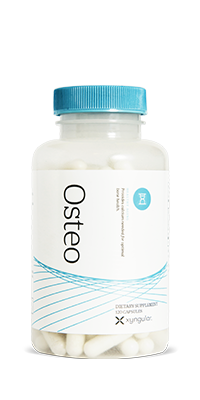 Fast-absorbing Osteo capsules feature 60% of your daily calcium needs, plus vitamins K and D, and over 70 trace minerals.